Wolverhampton Grammar School is opening its doors to any Year 5 child from any School to come and get a taste of what life will be like at a Senior School. This annual event is always popular with Primary Schools across the West Midlands, Staffordshire and Shropshire and parents of children in Year 5 are invited to bring them along to another Secondary School Discovery Day at Wolverhampton Grammar School on Saturday 11th May. All the activities have been designed with Year 5 children in mind and will include fun opportunities to explore some curriculum topics that they may not have experienced before including a range of Languages, Physics, and new technology. Children will also be able to enjoy more familiar subjects including the likes of History, Geography, Music, and Sport, as well as the opportunity to explore our dedicated Art Gallery, Studios and Drama Theatre and lunch will be provided by our award-winning catering team, Holroyd Howe. This free event is open to all Year 5 children. The day will begin at 9 am with a welcome and assembly followed by a shortened version of a typical day at school. A free lunch will be provided and children will be ready for collection at 3 pm. 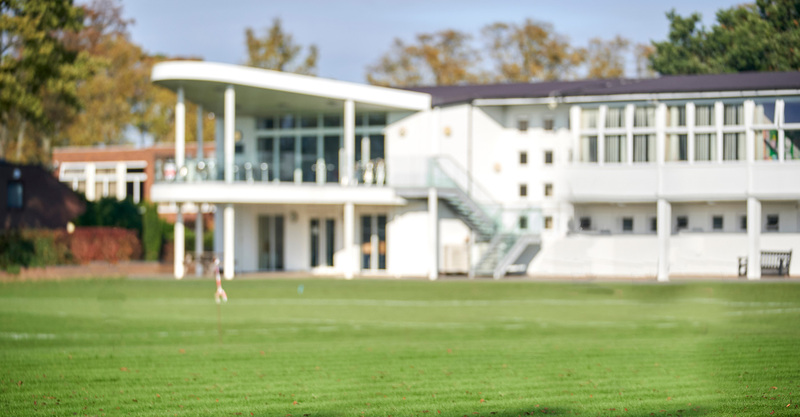 Parents are invited to join us for refreshments on arrival and a short tour of the School is also available for anyone interested to see what the School has to offer in terms of facilities and teaching expertise. 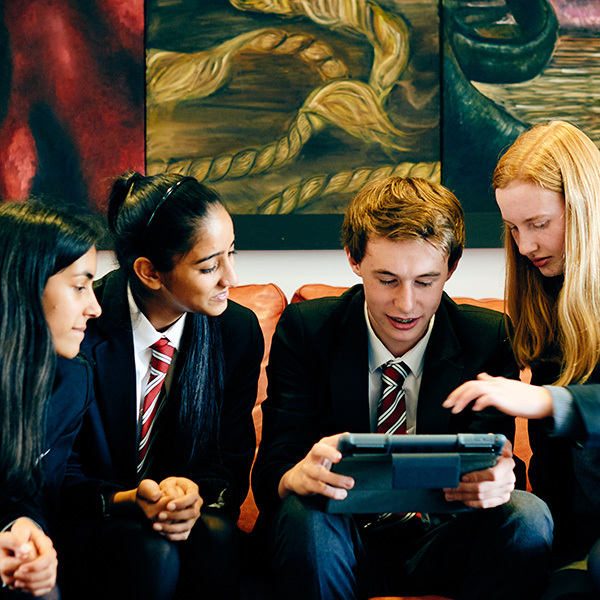 Contact Carrie Bennett on tel: 01902 421326 or email: cab@wgs-sch.net at Wolverhampton Grammar School for more details.